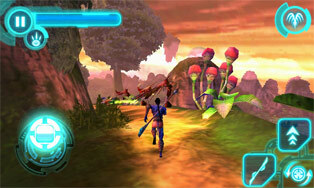 Avatar 3D was an action adventure game based on the movie Avatar. The 3D in the name stand for stereoscopic 3D. 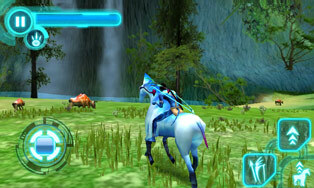 I worked on porting it for LG Optimus 3D phone. 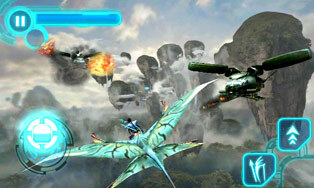 It was my first project in Gameloft. The tasks involved fixing various kinds of bugs in GUI, gameplay code, texture mapping bugs in some levels, quest system bugs, logos, art etc. 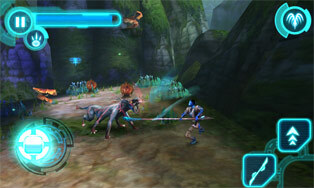 I worked on it for a very short duration of around 2 weeks during which I fixed around 50 bugs. Also implemented a stereoscopic camera (left eye and the right eye).